Listen to the interview here; INTERVIEW. NCFM Liaison Phil Cook represented Stop Abusive and Violent Environments and SAVE Services in an interview on the nationally heard Jim Bohanna Show. Phil, an investigative reporter, is author of the first definitive book about abused men, “Abused Men the Hidden Side of Domestic Violence“. This is a call in show and the call-ins are worth the listen. Otherwise, Phil, being one of the most knowledgeable people on the planet when it comes to domestic violence and false accusations, delivers a wealth of information in a short time. This interview is one of ten in a series sponsored by Stop Abusive and Violent Environments. 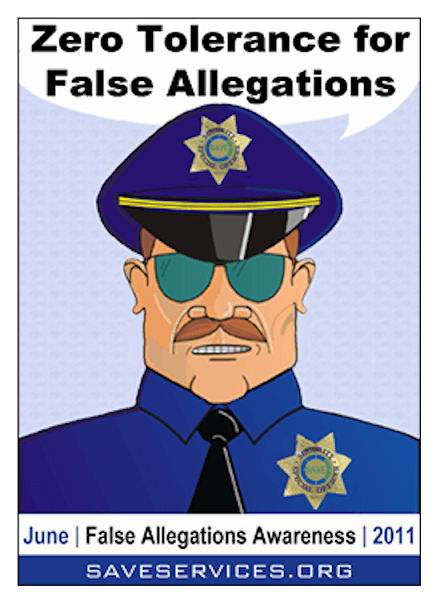 The series helps kick off False Allegations Awareness Month. We encourage you to click on either picture for more information about Phil’s must read book and Stop Abusive and Violent Environments stellar effort to return concepts of justice and fairness to our courts. This organization does fantastic work. Please consider supporting it by going to their website and making a donation or offering to help in one of the state or national activities. This site is really great. You should advertise/crosslink to increase its profile.